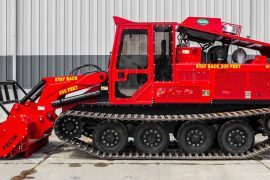 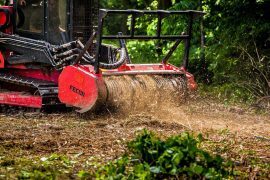 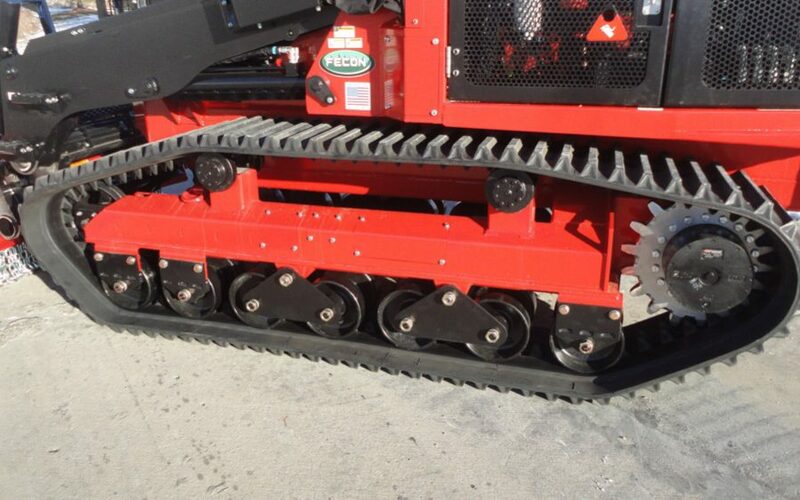 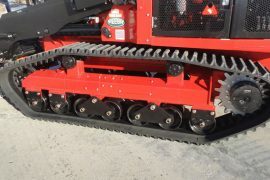 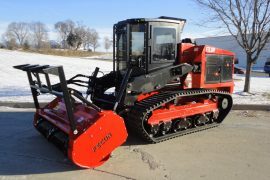 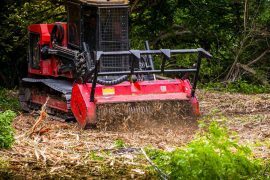 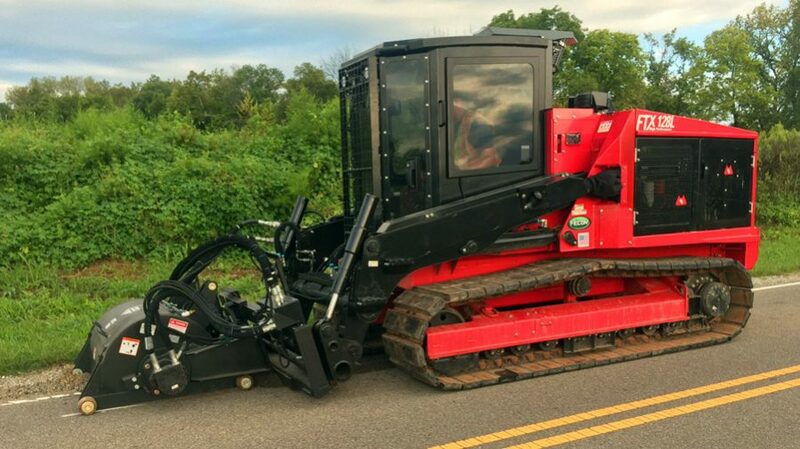 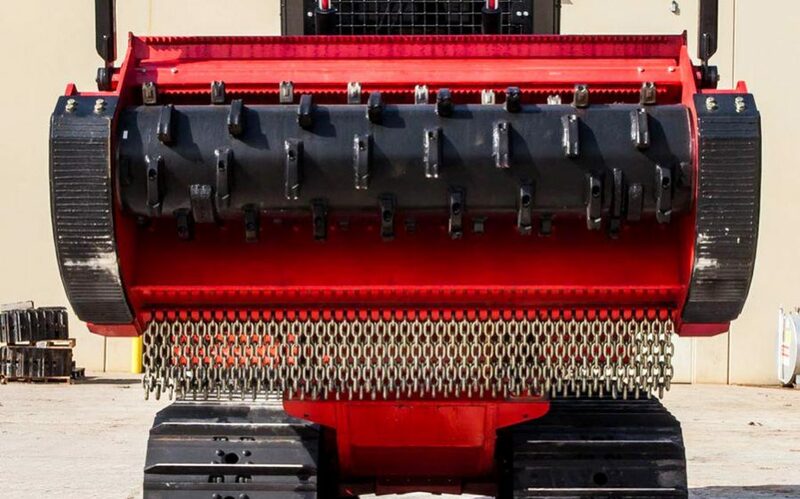 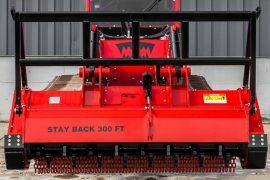 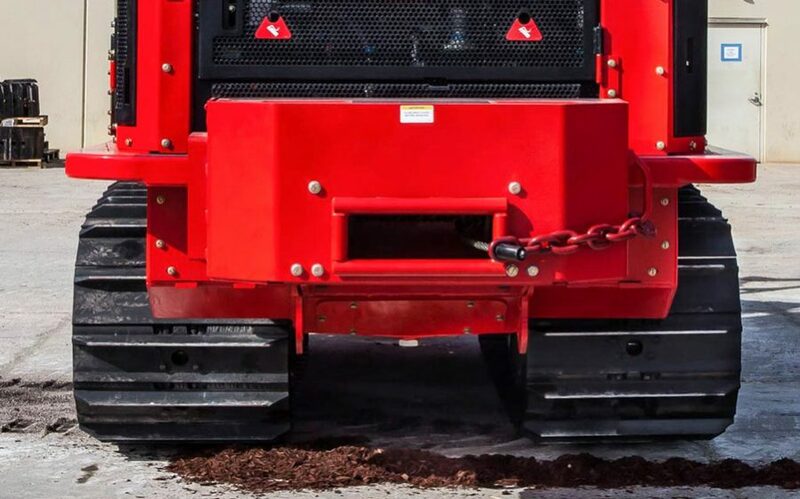 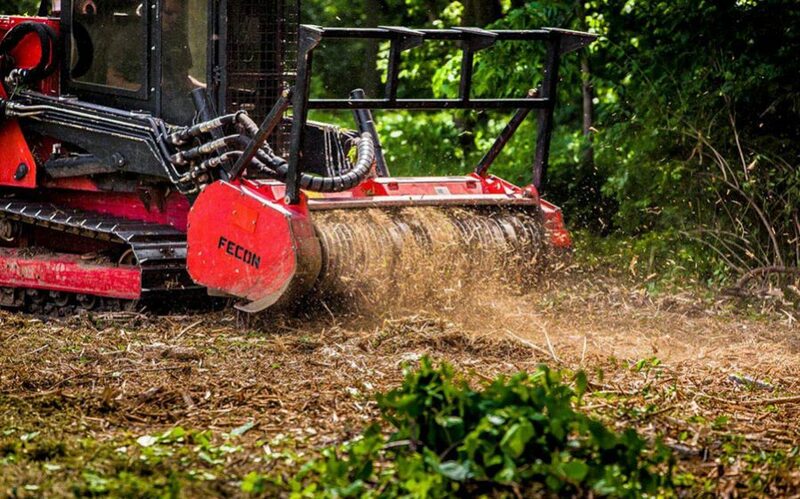 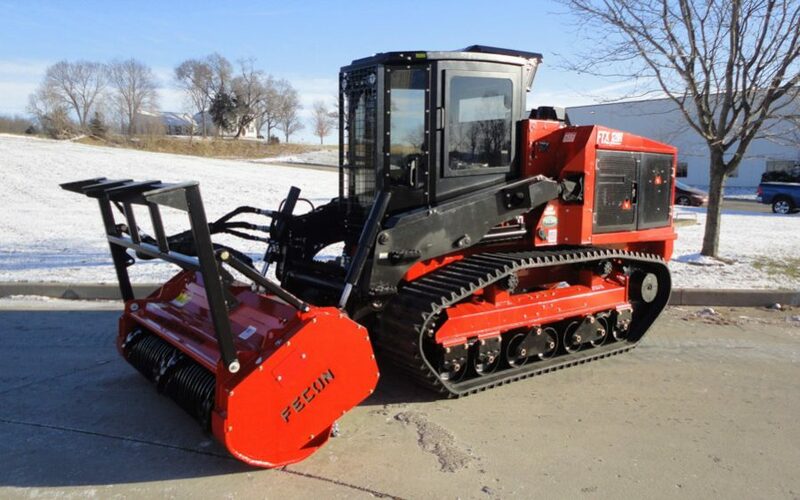 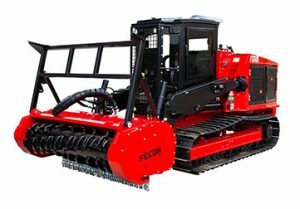 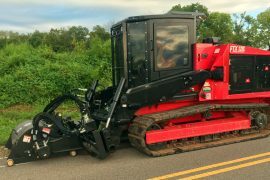 Discover what a Fecon track machine can do for you. 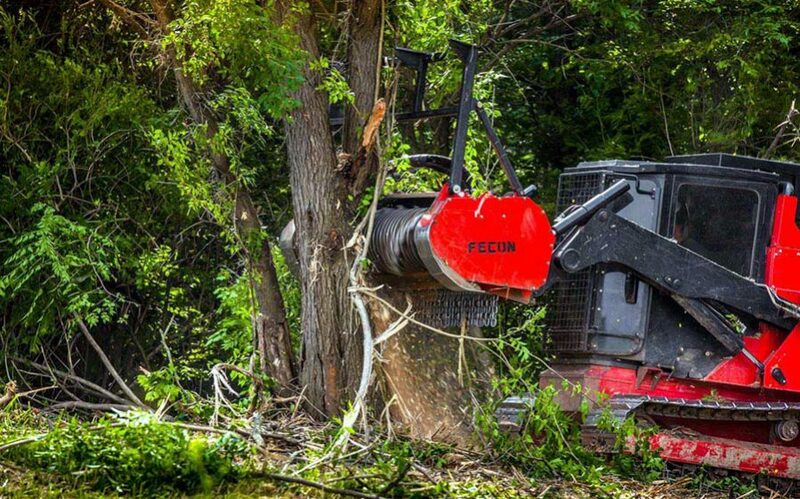 Fecon Tracked Carriers deliver excellent ROI for the equipment investment. 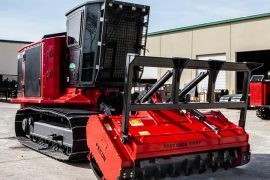 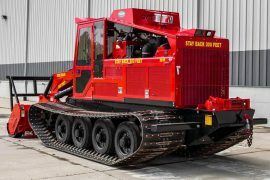 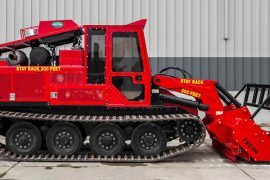 Our reputation for durability, reliability and Dealer and Factory support is recognized across our line of tracked carriers, from the FTX100 to the FTX600. 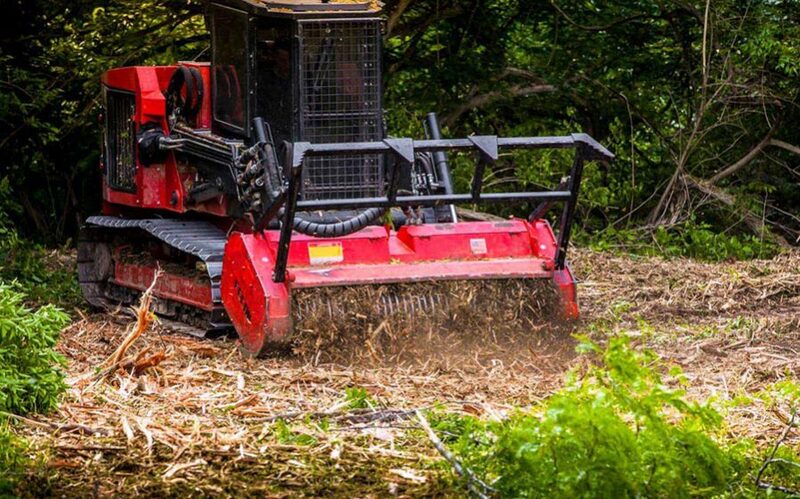 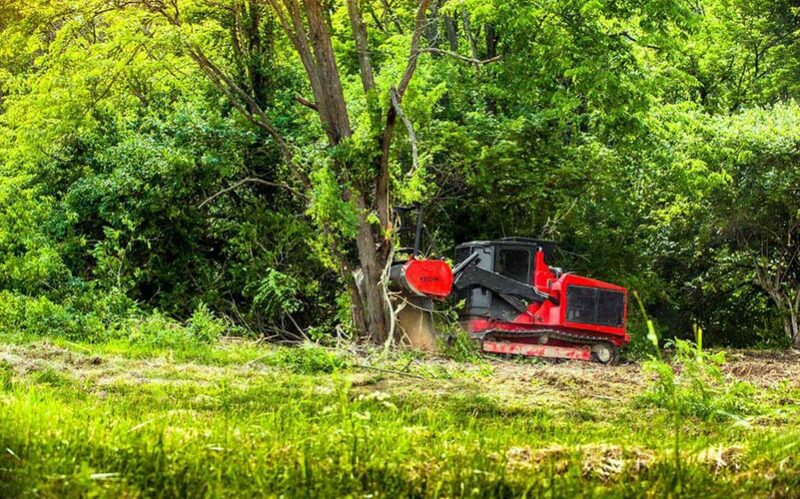 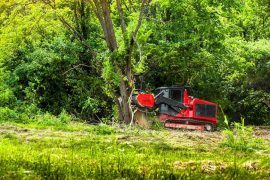 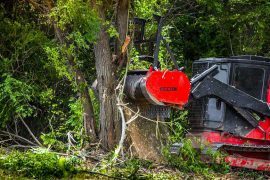 Our tractors are built brutally tough, and operator-friendly so you can clear the way to a job well done.